MHI HIPAN-2014 control panel with full furnace electronics. 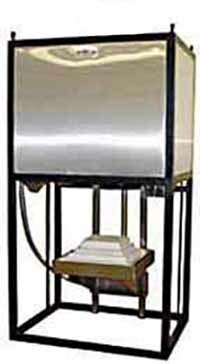 For more information please visit our H18-40BLE Furnace page. MHI offers Academic and Industrial discounts. Please call or email for information.